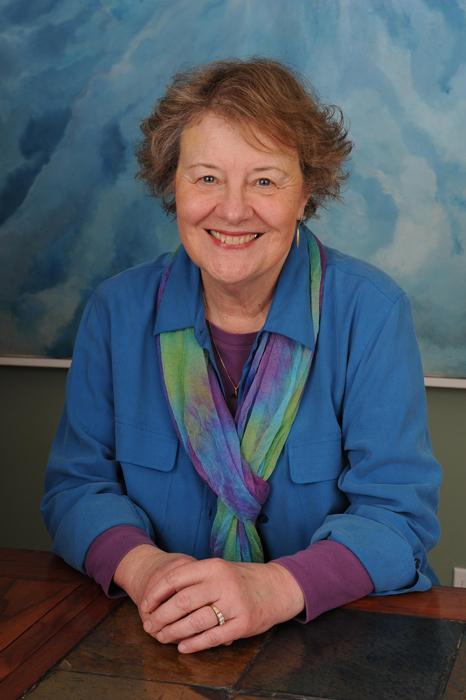 Dr. Suzanne Lie is a gifted teacher, author, and artist, specializing in helping others connect with their Multidimensional SELF. Meet with Dr. Suzanne Lie and The Arcturians to experience how multidimensional counseling can assist you to expand your consciousness and fully awaken your multidimensional potentials of creativity and planetary service. You can create a list of questions, and/or Flow with the NOW of communication with the Arcturians. Through combining the Arcturian messages with multidimensional counseling, questions and answers, exploration and healing of past, alternate and parallel lives and many more possible conversations. Offer insight, suggestions, and answers to your questions, as well as guide you to integrate your personal awareness with your true, Multidimensional SELF. Are you ready to embark upon that next stage of your personal expansion? I invite you to schedule your private session with me! These sessions have been very transformative and impactful. 1.) Click the “Pay Now” button below to pay the personal session rate of $249 for your private session. 2.) After you Submit your Payment, please Email Suzanne to Schedule Your Appointment ( suelie@me.com ) Include Email Subject: Schedule Private Session. Please include your time zone and location and review the additional details below on session availability. Suzanne Lie and the Arcturians look forward to connecting with you! My favorite way to hold a session is via Skype so we can see each other. However, we can meet via phone or internet software if you prefer. Session times are available on Tuesday, Wednesday, Thursday, Friday, and mornings on Saturday. Please contact me via email (suelie@me.com) after you have paid for your session via the payment button above. Please provide 2 or 3 dates and times that work for you within the above time zone and schedule, and I will email you to confirm OR find the best time. The sessions are 1 hour in duration and are recorded. If we hold the session on Skype, please provide your Skype ID in your email. If you wish to meet via phone, I will provide the phone number for you to call.